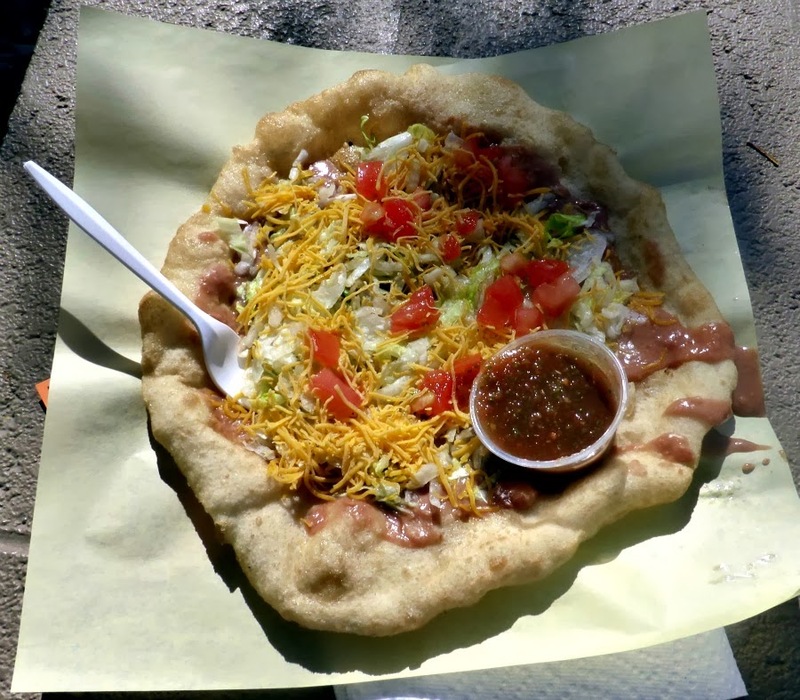 While we were staying in Bluff, Utah last May, we had Indian Fry Bread Pizza. It was a amazing stuff. Love that fry bread! Can't wait to try the recipe. We enjoyed meeting you and Arch last night on the Moonlight Hike. Maybe we will meet again to view Palm Canyon soon! If the weather gets cooler. We are looking forward to hiking Palm Canyon with a couple of pairs of "experienced" eyes.